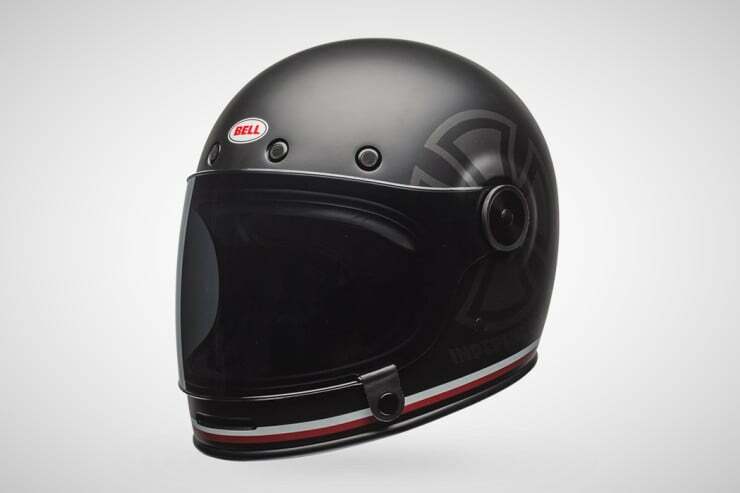 Bell Helmets originated full-face motorcycle helmets in the late 1960’s with their release of the Bell Star. 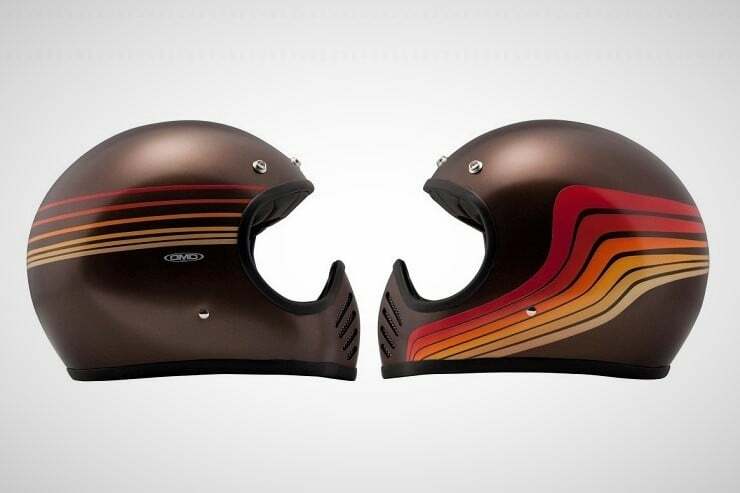 Since then, helmets have evolved into many shapes and forms – some better than others. 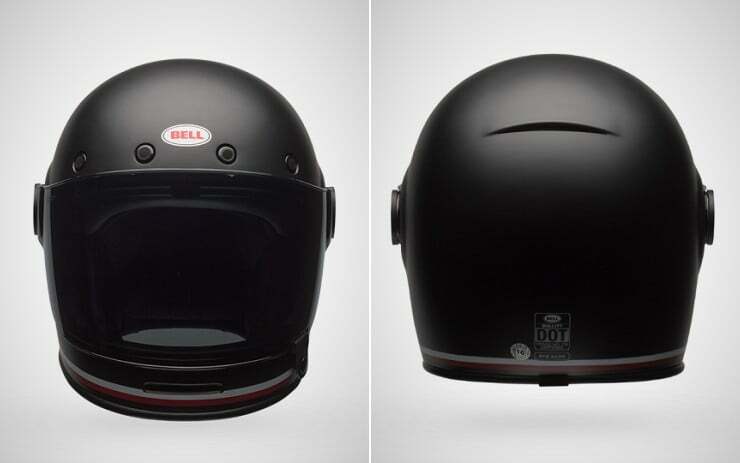 Yet the Bell Star’s simple beauty has maintained itself over the years, and now, in homage to that simplicity, Bell has just released the Bell Bullitt Helmet ($450). 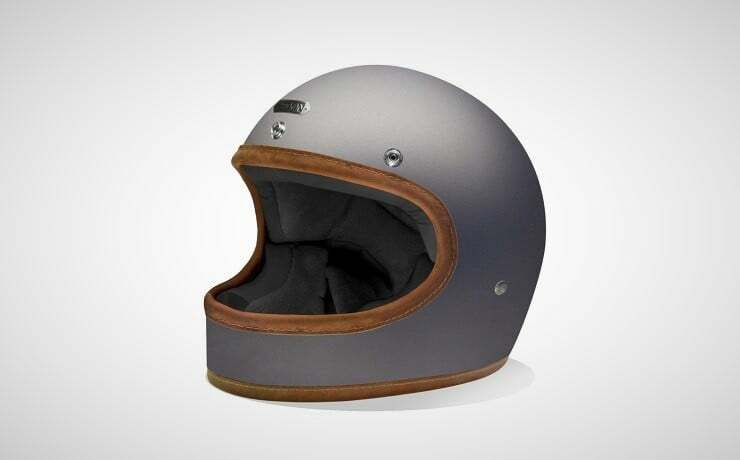 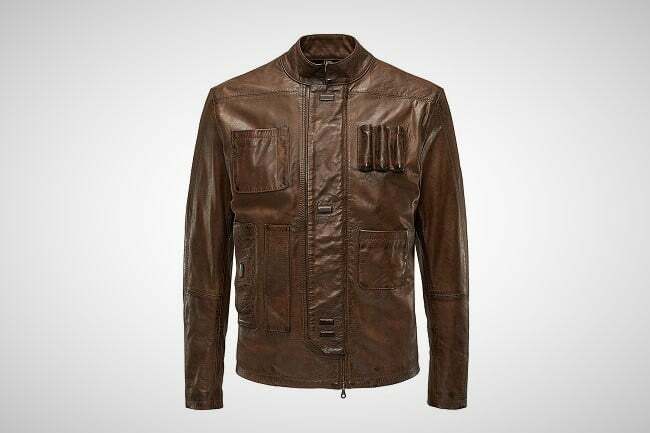 Named after the cinematic detective played by Steve McQueen, the Bullitt highlights that classic design but subtly melds modern safety features into it. 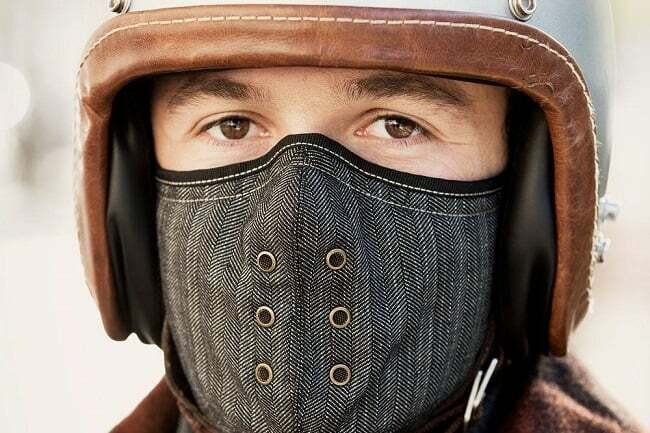 The composite fiberglass shell has contoured cheek pads, front chin vents, integrated speaker pockets, padded chin straps, and a washable anti-bacterial micro suede removable interior lining. 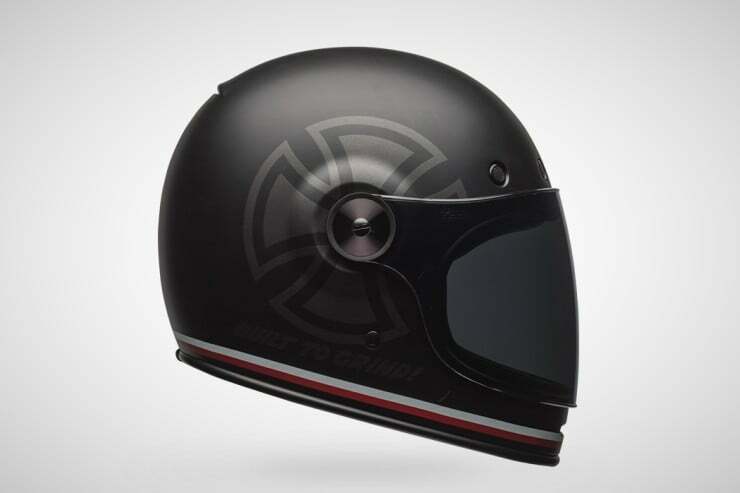 The Bell Bullitt Special Edition helmet is fully DOT and ECE certified. 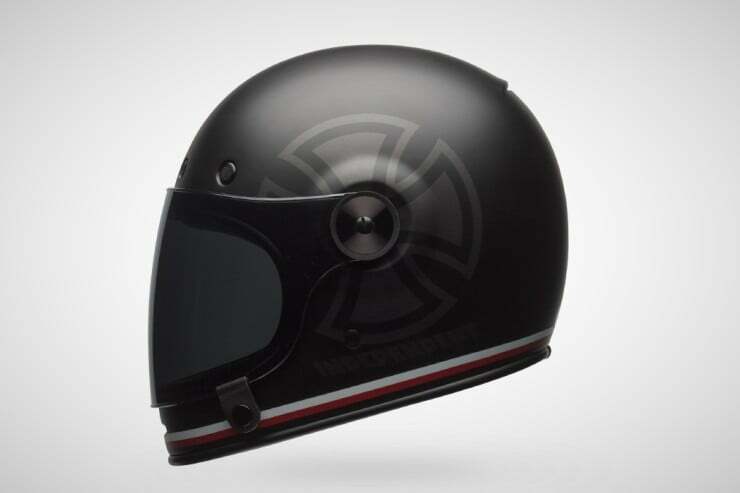 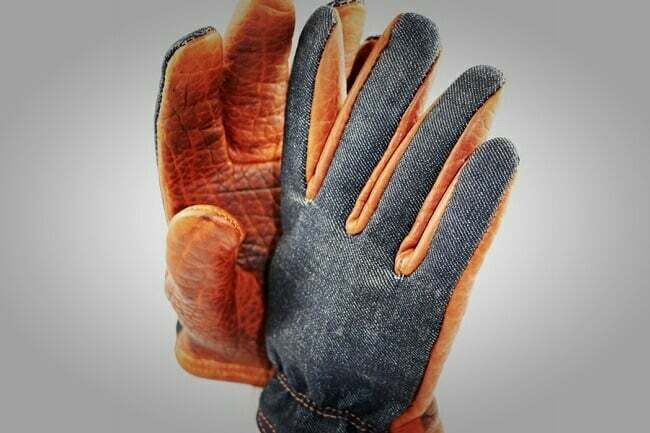 There are three shell sizes to find the best fit, and offer both a flat face shield or a bubble shield option, for further customizing. 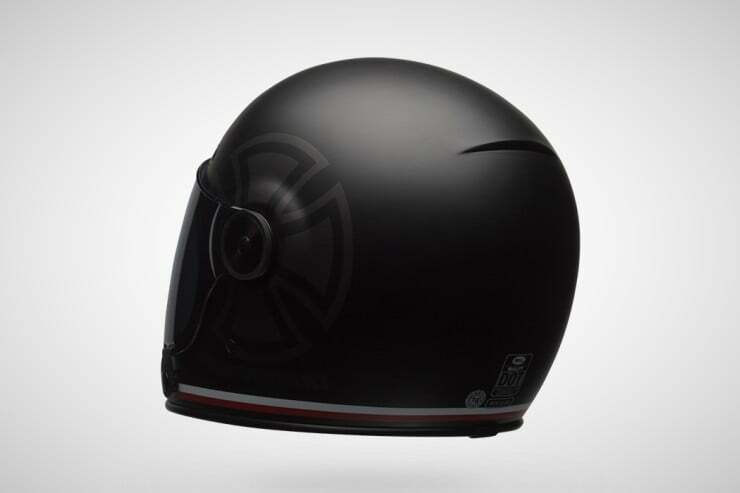 It looks like the Bullitt is a great way to enjoy modern helmet innovations while still rocking the classic biker image. 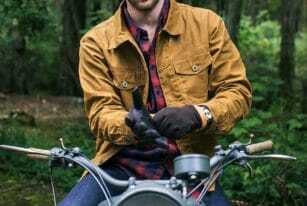 Details in the video.